Sightseeings tours are strictly based on whether conditions and also local service providers have rights to cancel the sightseeing tours without prior notice. As a practice all international hotels take a security deposit at the time of check-in. The amount is generally blocked on the client asics credit card or they can pay cash to the hotel. The amount will vary according to the hotel and is refunded back to the clients upon check out. Debit cards should not be offered as it will be charged immediately and refunded only after 2-3 weeks. Flightraja Travels Pvt. Ltd. is not responsible for any change in the price due to factors not in the control of the organization. 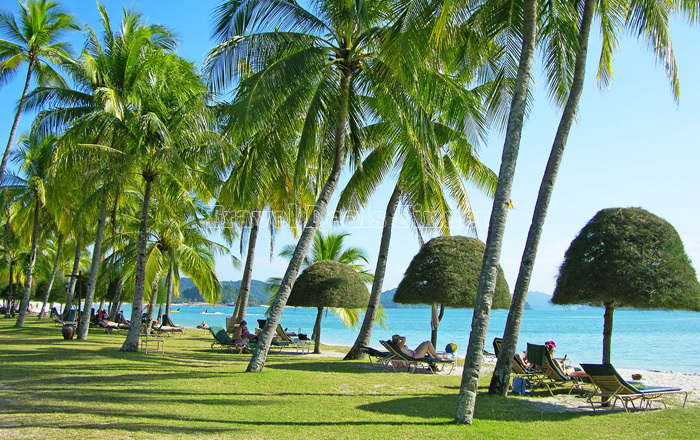 If you have not decided yet or wants to customize tour itinerary or hotels listed above in "Langkawi Getaway 2 Nights Honeymoon Package By Via", then we can change the travel itinerary and make a personalized, tailor-made holiday package, especially for you. We can modify this travel package as per your itinerary, budget, duration and the tourist places you would like to visit, including transportation and airfare should be included or not. Please fill the form below to contact us.